A few detectors on the market claim to be multi-frequency, but these simply switch different between single frequencies, operating on just one at any given time. 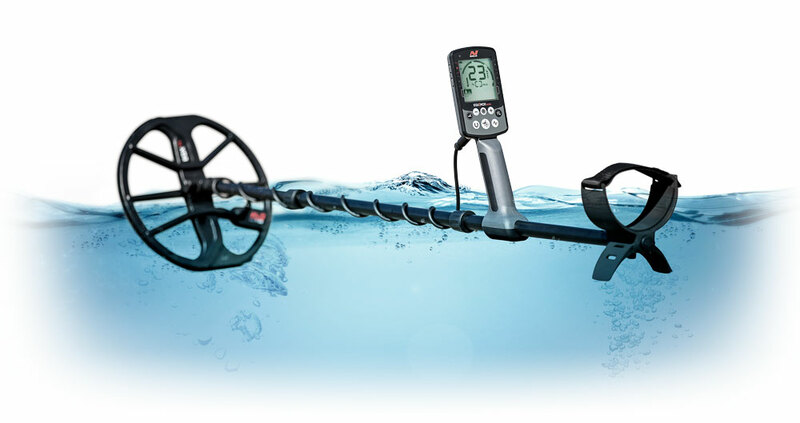 The Equinox is unique in offering true simultaneous multi-frequency detecting. The best of all worlds with low frequencies picking up large, deep targets and high frequencies sensitive to small objects, all in a single pass of the coil. Plus the range of single frequency settings for more specific needs. Three modes with two custom profile for each. 5, 10, 15 & Multi. 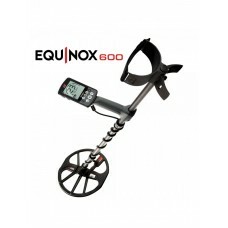 You can read more about the Equinox 600 on Minelab's own website. While the 800 is clearly The Daddy of the series, reviews are suggesting that the 600 is still a very capable machine and superb value for money. If the 600 has one other thing over the 800 other than the low price, it is that we could supply you with one much sooner.